Only one month to go for my second appearance at Techdays Belgium. Last year I did a presentation on Branching & Merging strategies with Team Foundation Server 2010, but this year I will speak about the automated Build-Deploy-Test cycle with Visual Studio Lab Management 2010. Most companies don’t have dedicated test environments that are clean, easy to reset and similar to the production environment. This makes it very hard to test software applications. 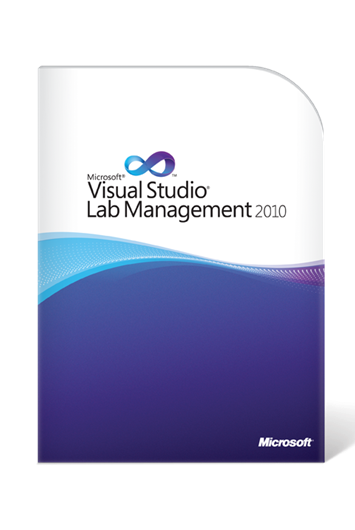 Visual Studio Lab Management 2010 allows you to define, configure and create complete test environments as needed. It can coordinate both physical and virtual environments, and comes with an incredibly powerful suite of effective tools that make managing environments simple and cost effective. 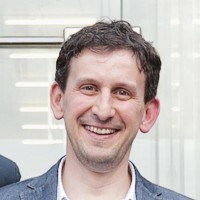 In this session, you will be able to see the Lab Management workflow in action: we will define a test environment, identify a suite of (automated) tests for an application, set up a new automated build, deploy the application automatically in the test environment and run the (automated) tests. In the end we will take a look at the collected information through the different data collectors (Intellitrace, System Information, …). This session is geared towards developers, testers, architects, IT personnel and managers who want to see an in-depth, scenario-based demo of Visual Studio Lab Management 2010. Watch my recorded screencast on Lab Management at Channel 9. Hope to meet you in Antwerp on April 28! 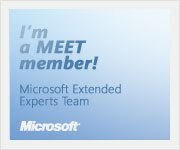 You are currently browsing the Into ALM with TFS/VSTS blog archives for March, 2011.